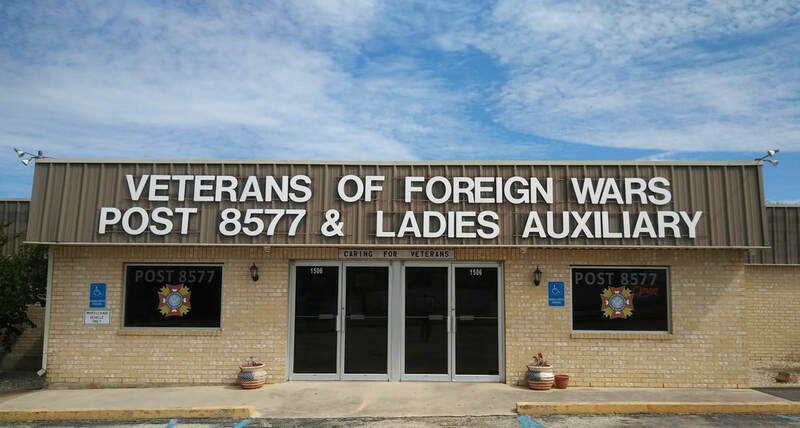 The membership of Olan Forest Smith VFW Post 8577 and its Auxiliary of Copperas Cove, Texas honor Veterans that have passed before us by helping the living. We actively support all Veterans and their families and all active duty and reserve service men and women and their families. We support the scouting program and are active in our community through the many community service projects we undertake each year. We stand to be leaders in our community. We are located 10 miles west of Fort Hood.